In 1988 I was appointed as State Director of Mission Australia. In that role I had responsibility for delivery of services in drug and alcohol treatment, youth homelessness, family support and employment services. There are many stories of people who came to us for help that continue to inspire me. One young fellow, John, stands out in my mind. He was just 15 or 16 and estranged from his family. His mother and brother had turned to heroin after his father died of cancer and they rejected him because he wouldn't follow that lifestyle. He was out on the streets and turned to alcohol, but in spite of being rejected he always had a sense of hope. I remember when we helped him get his driver's license he burst into tears and was really upset. "No other adults in my life have ever given me this much time and I am overwhelmed by how much love you have given me," he explained. It brought home to me the importance of family, of unconditional love and never giving up. 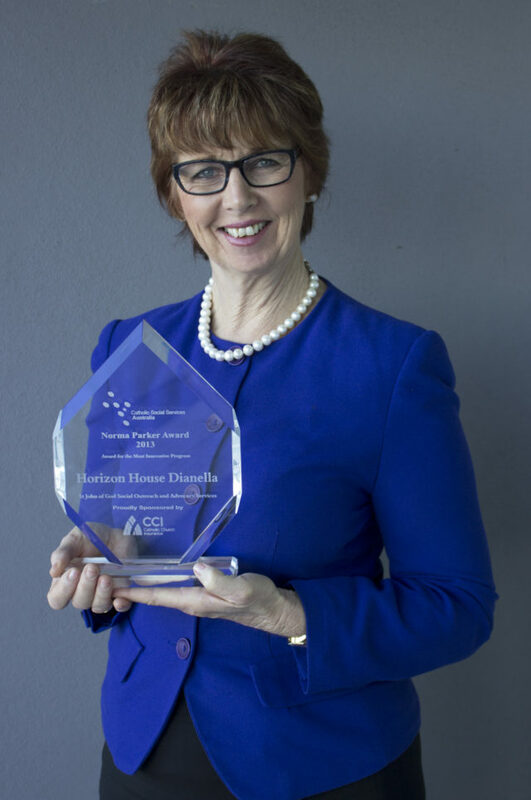 In 2004 I was honoured to be named WA Telstra Businesswoman of the Year in recognition of the expansion and service excellence of Mission Australia. The following year I accepted a role with Alcoa but longed to be more closely connected to delivery of community services, so after 2½ years I moved to my current role as Group Director, Social Outreach and Advocacy, with St John of God Healthcare. I have always had community volunteer roles to complement my "day job." In 2009, I was named a Paul Harris Fellow by Rotary International for service to the community. My biggest inspiration is my dad, now 85. He always says the best thing about the future is, you only have to face it one day at a time. In the wider perspective, of all the leadership gurus that I have read about and admired, it is Jesus who gives me the greatest teaching and the beacon of light that guides my way. 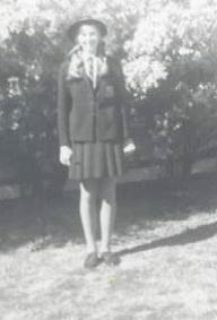 On MLC: So many memories – sunning our legs on lunch breaks on the great lawn under the Moreton Bay figs. The cliff classrooms, especially on the day of the Meckering earthquake when we were sure we were going to fall into the Swan River. Assembly and singing hymns while trying to speak with each other about the weekend behind the hymn books. Mr Soliman's physics experiments that would not meet modern OHS practices.